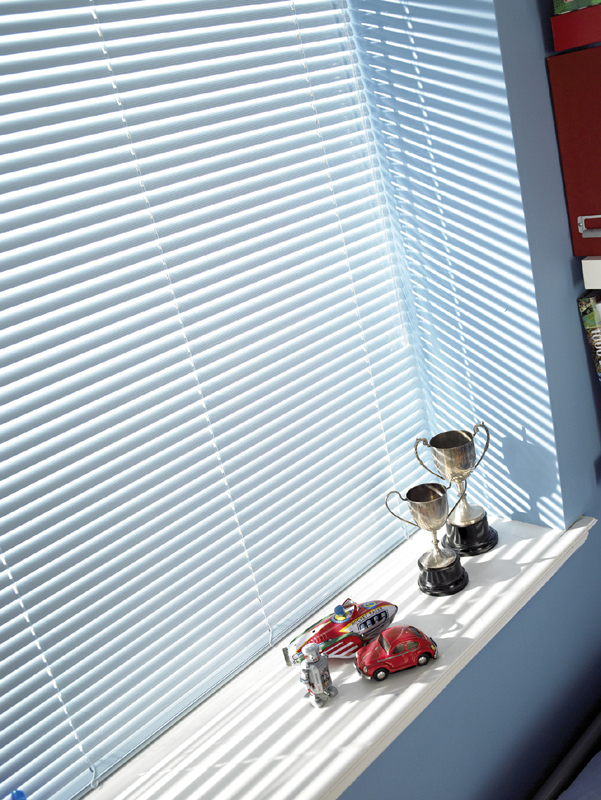 Leicester Blinds Retailer, ACE Style Blinds take great pride in supplying and fitting blinds for all domestic environments. 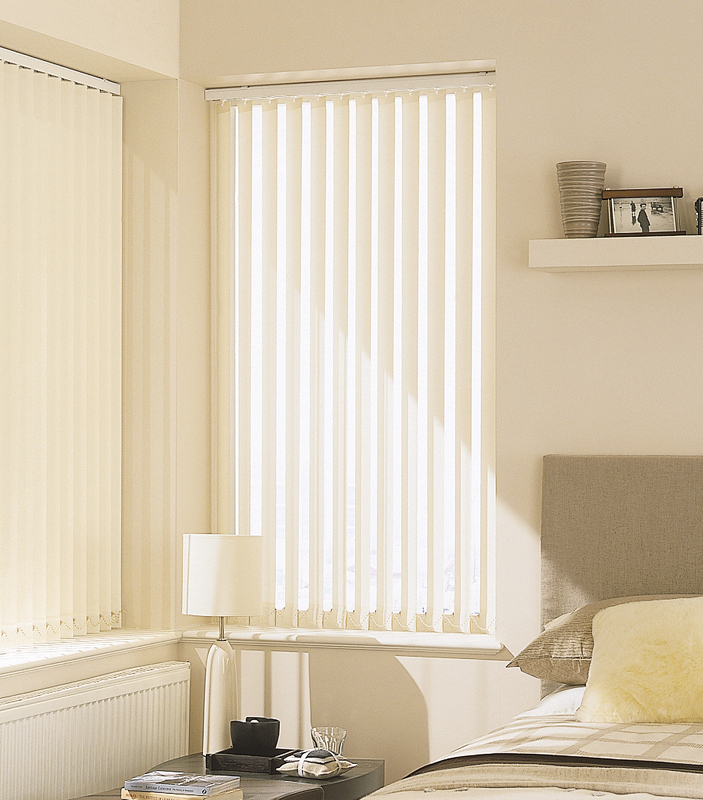 Our range of vertical blinds is great to shade or even block sunlight when tilted in both directions, they can even be fully open to get a clear view. 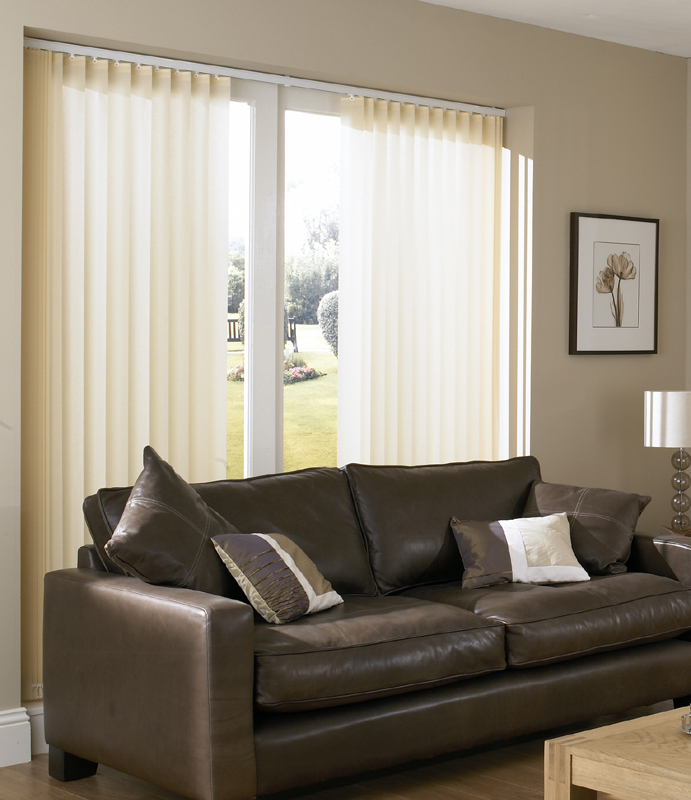 We have huge section of fabrics with various shades and colours to choose from including blackout, dims and standard. 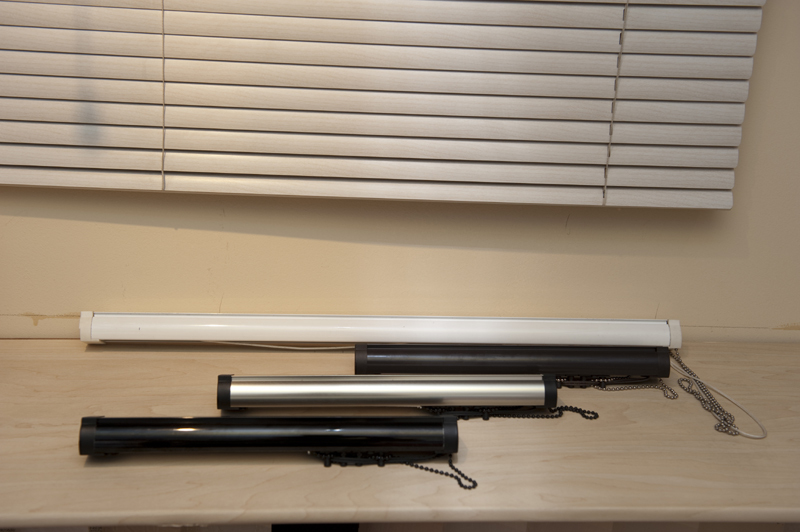 We now use the new slimline vogue system headrails, this gives a modern feel and lasts for years. 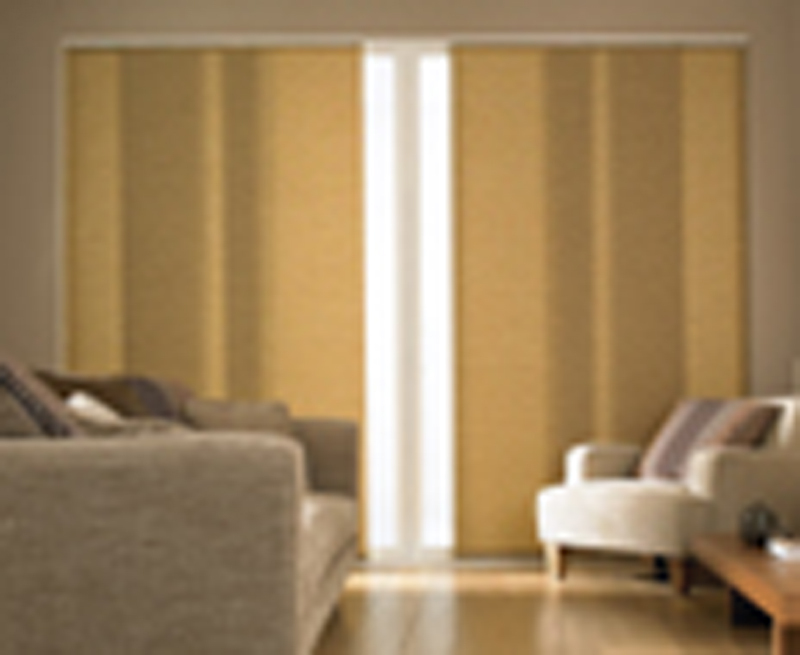 There is a section of 4 colours white, champagne gold, piano black and brushed aluminium. 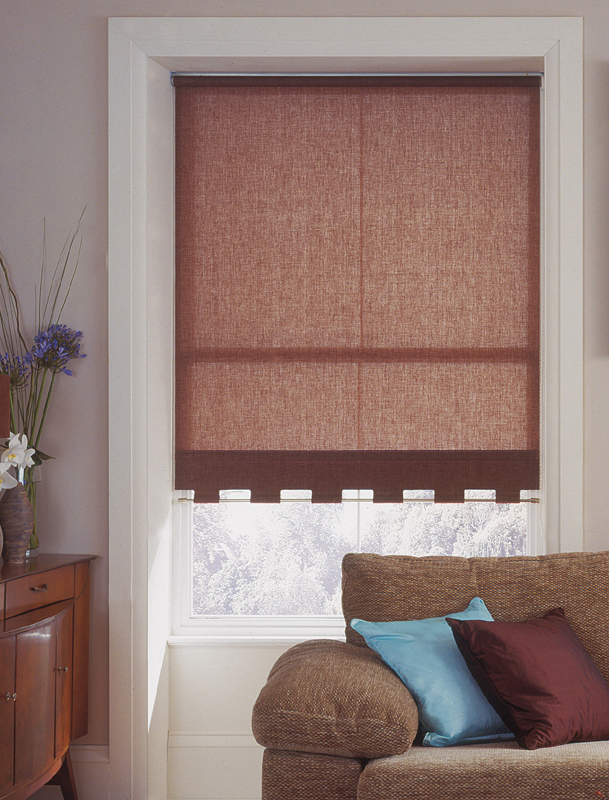 Roller blinds are easy to use with its smooth control system and gives a stylish look and feel to the home, great for the kitchen and bathroom but can be used anywhere in the domestic environment. 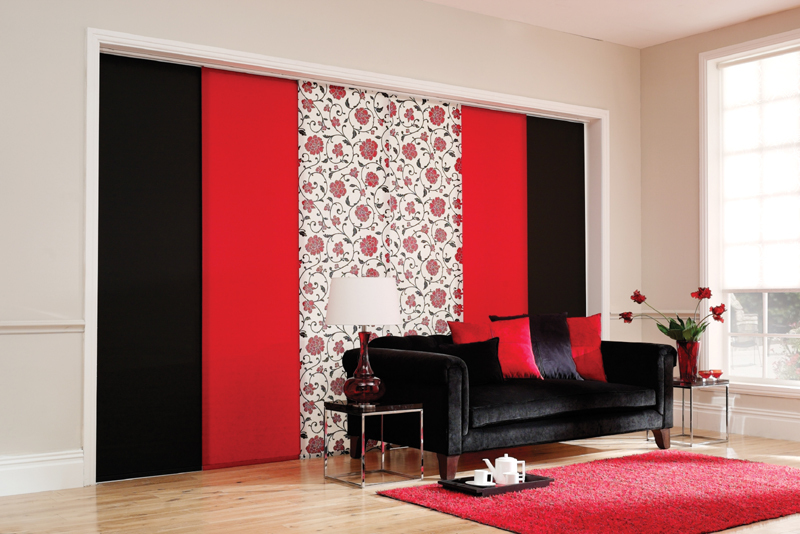 We supply huge ranges of colours and fabrics which include full blackout, waterproof and many more. 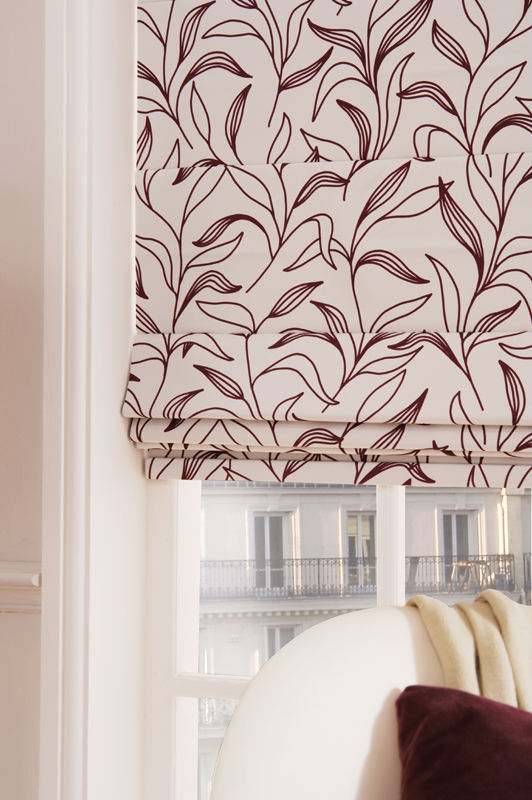 We can even provide you with a custom digital print of your own choice. 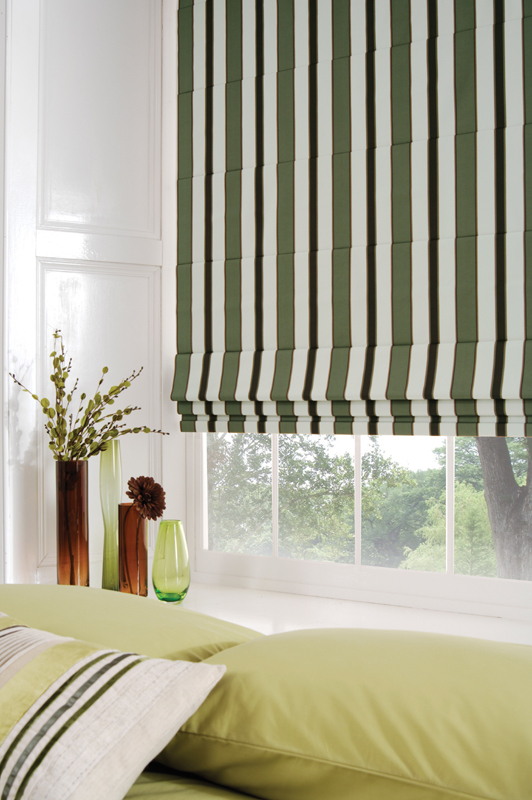 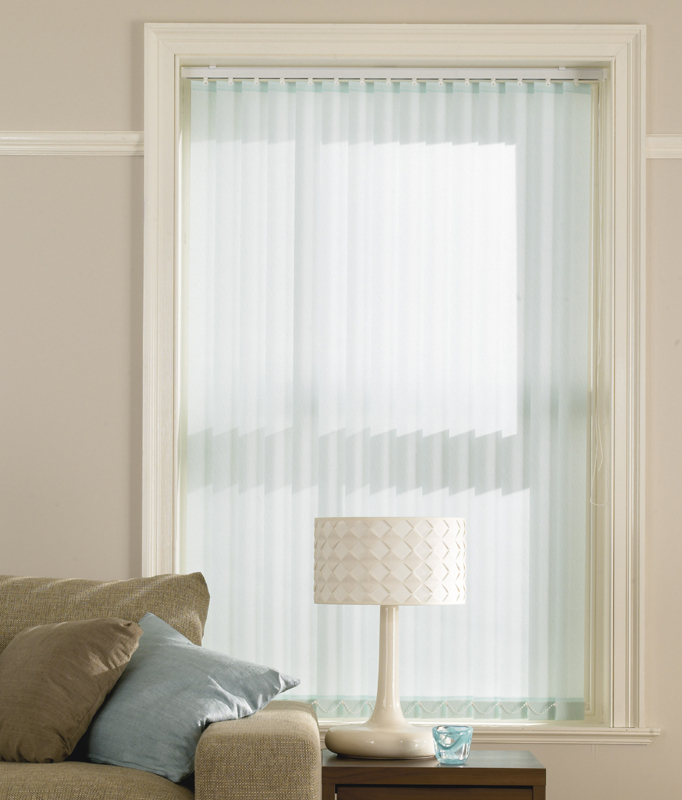 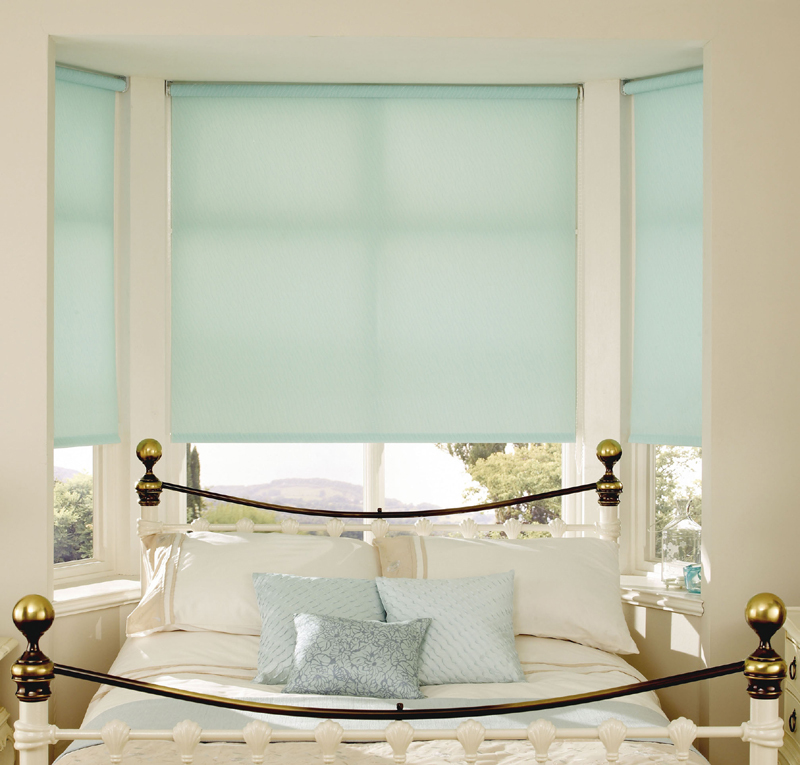 Create a traditional look in your home using roman blinds whether you use the pleated or flatline system. 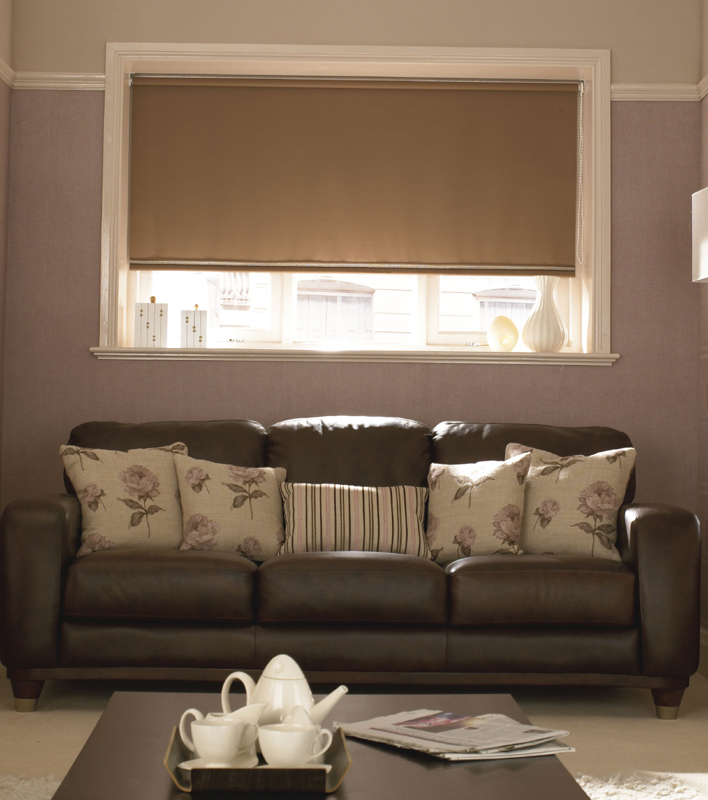 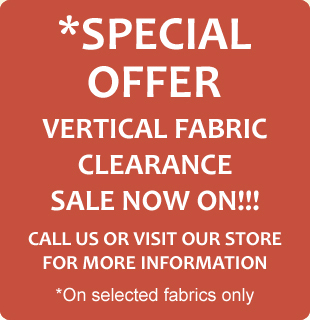 You can choose from a huge range of fabrics, colours and have them with full lining to keep your home warm and cosily. 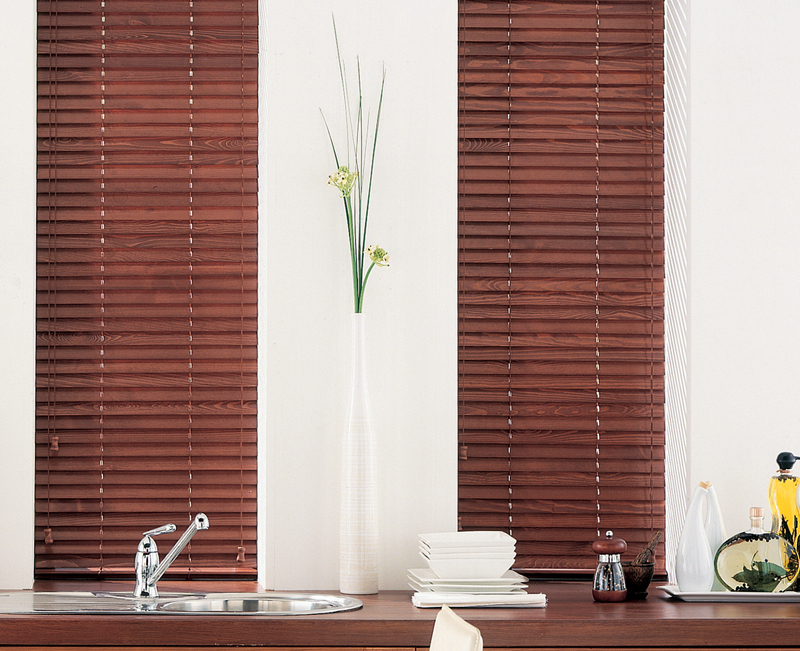 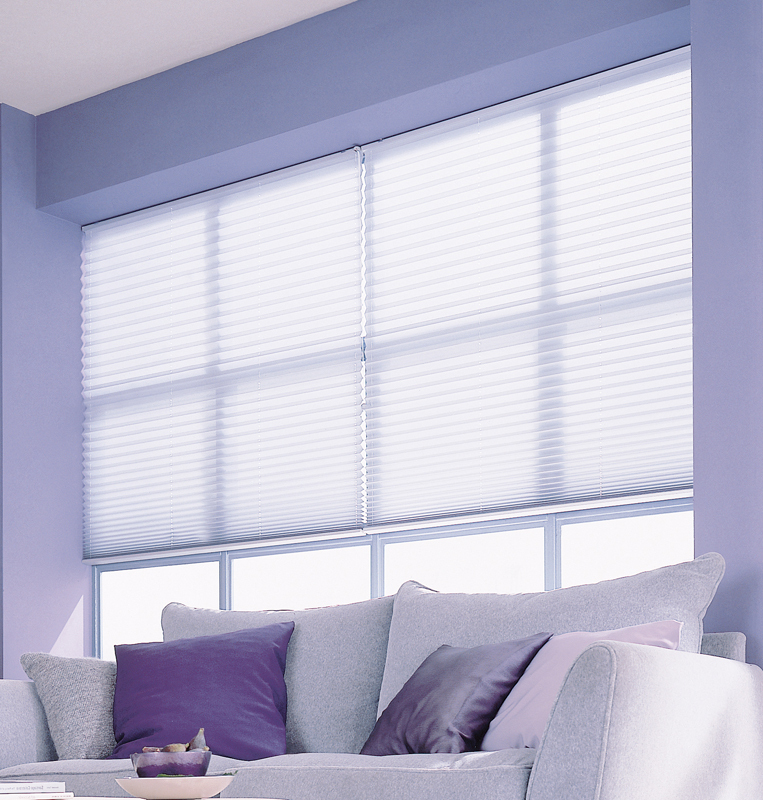 All venetian blinds are great for privacy in the home, slim, very stylish and can control light coming into the house. 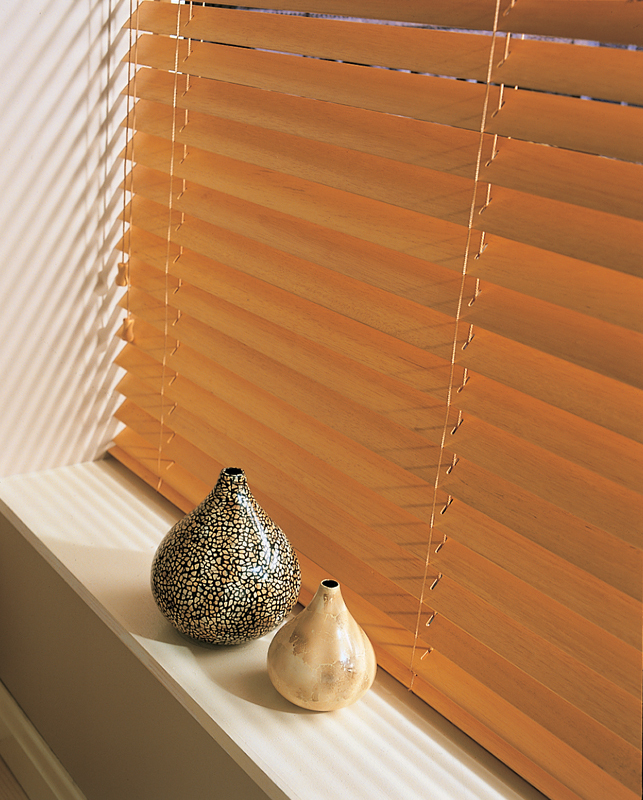 There are two main types which include wood and aluminium, we supply a huge range of colours the new perfect fit (no nails or holes required). 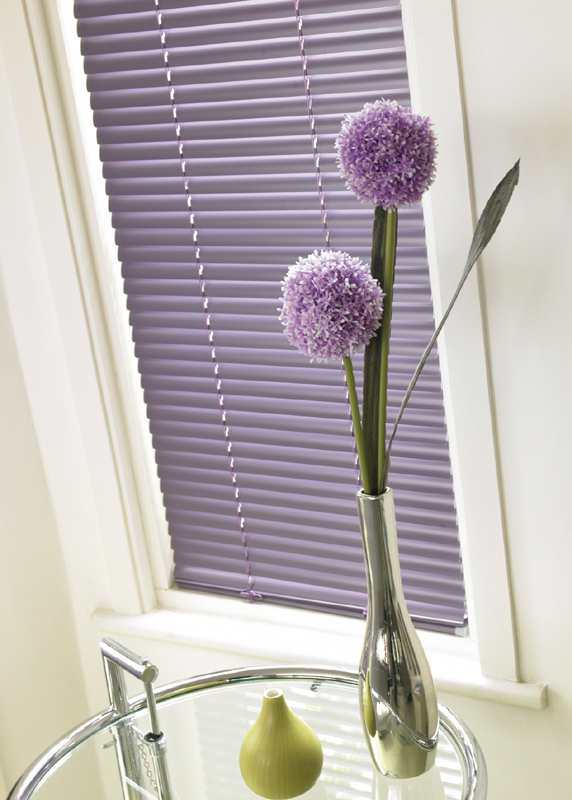 You can choose from different widths of slats as venetians blinds are horizontal, this can give you the right style to your environment. 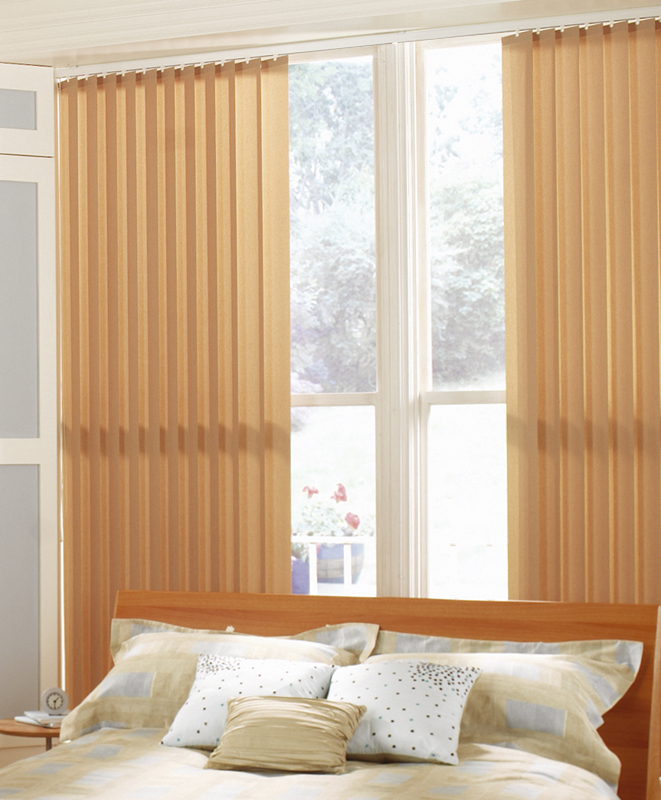 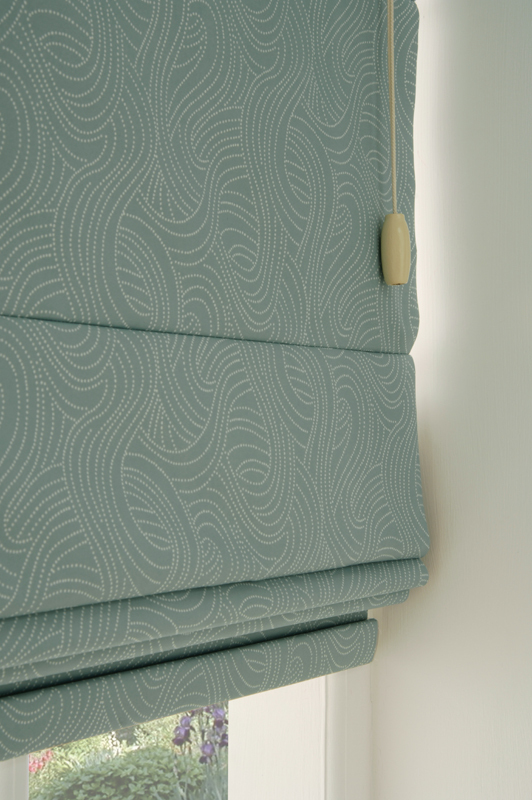 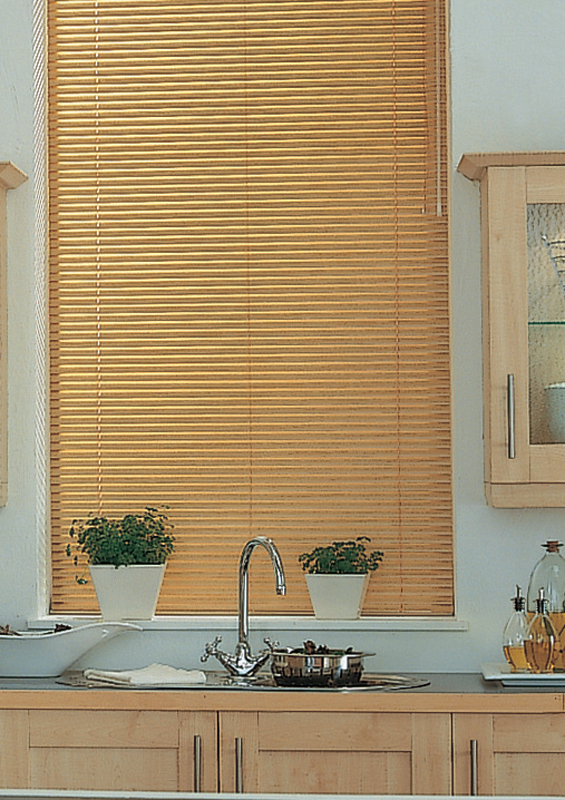 Pleated blinds are flexible as they are wafer thin, lightweight and can be used to fit all shaped windows. 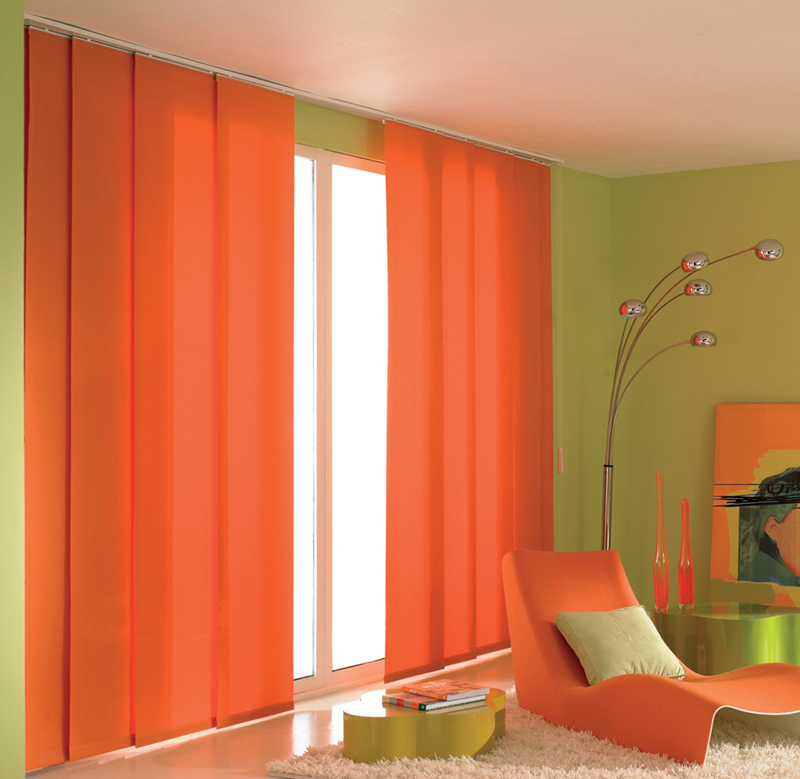 They operate in an up and down motion, we supply various fabrics and colours. 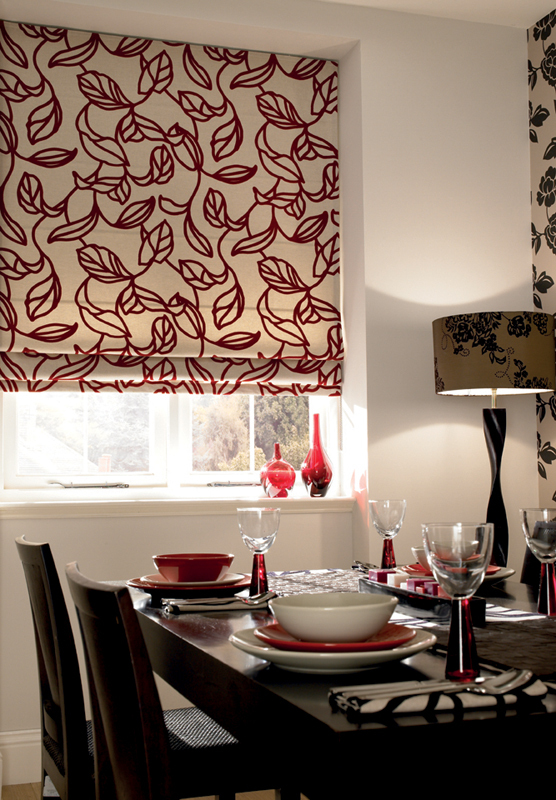 These fabrics are great for cooling in the summer and good for keeping the home warm in the winter. 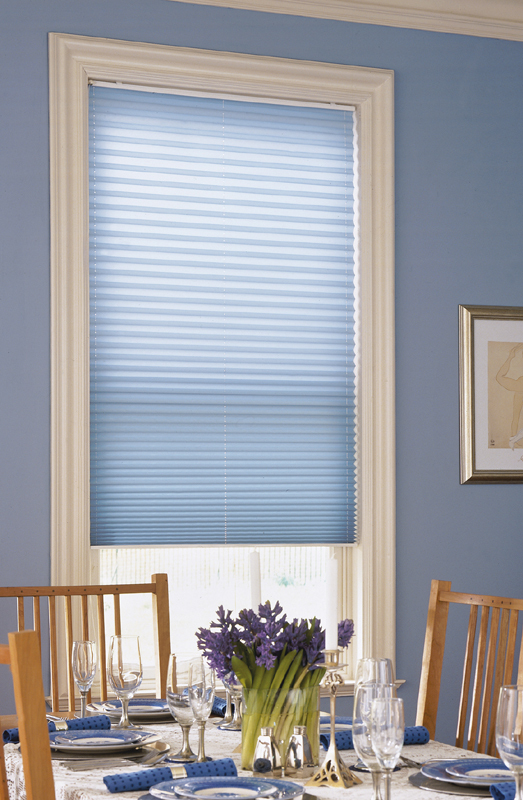 Pleated blinds are ideal for conservatories, click here to see our conservatory section. 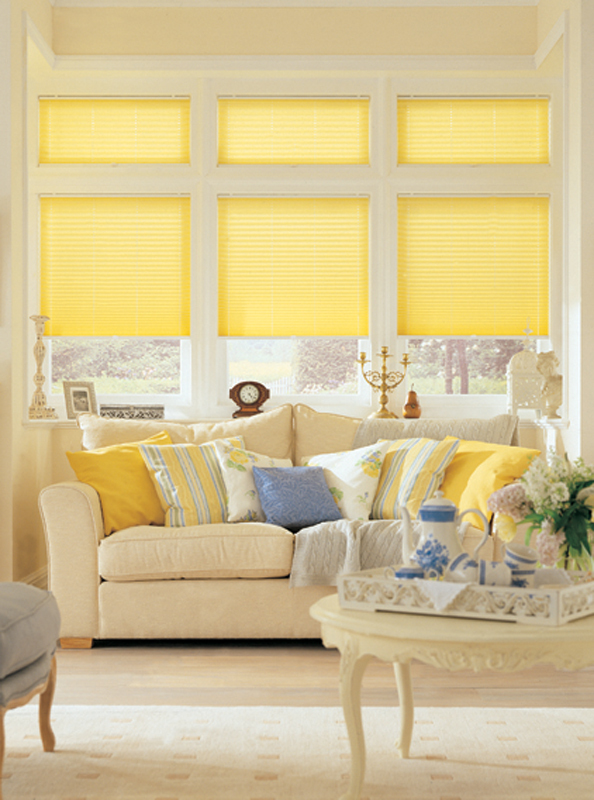 Panel blinds are great for large windows such as patio doors and can also be used to divide open-plan rooms. 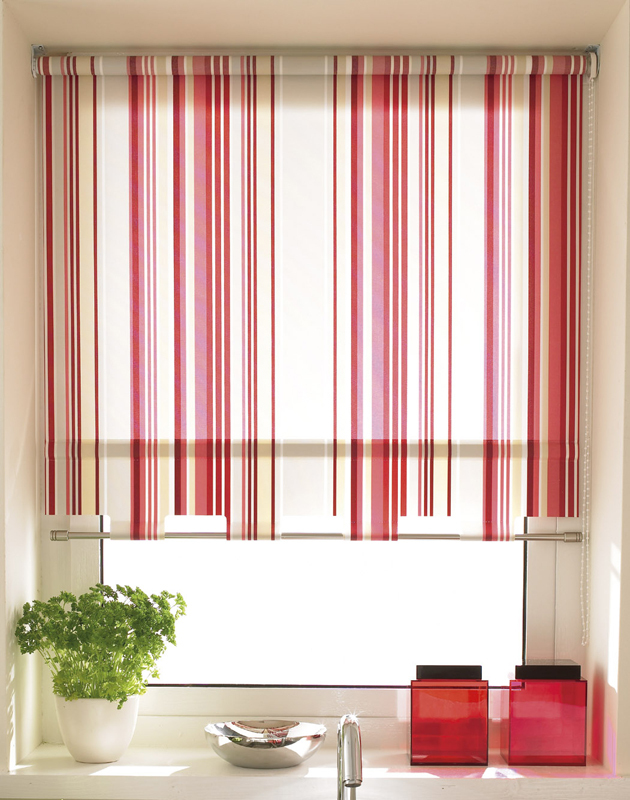 They work from a side-to-side motion and the panels come in three different sizes, great to match the decor in the home and very trendy in strong blocks of colours. 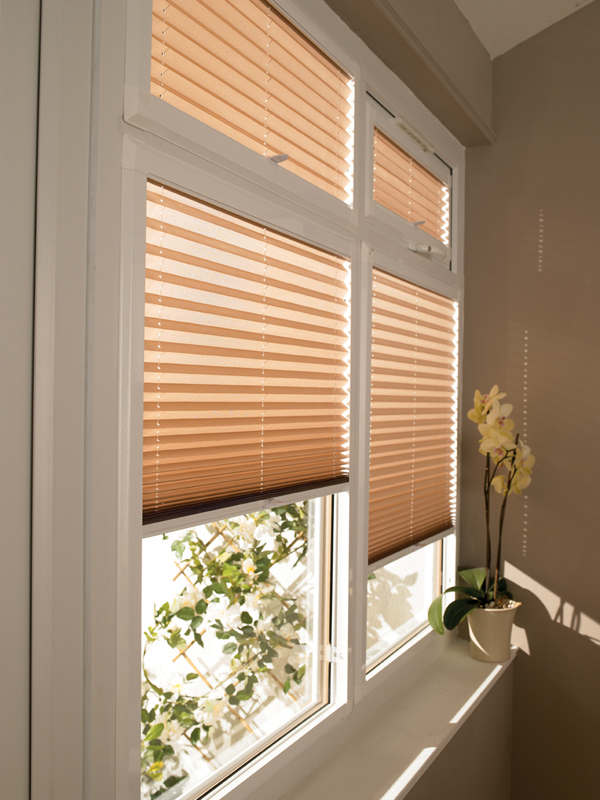 "I got several quotes for wood venetian blinds and verticle blinds. 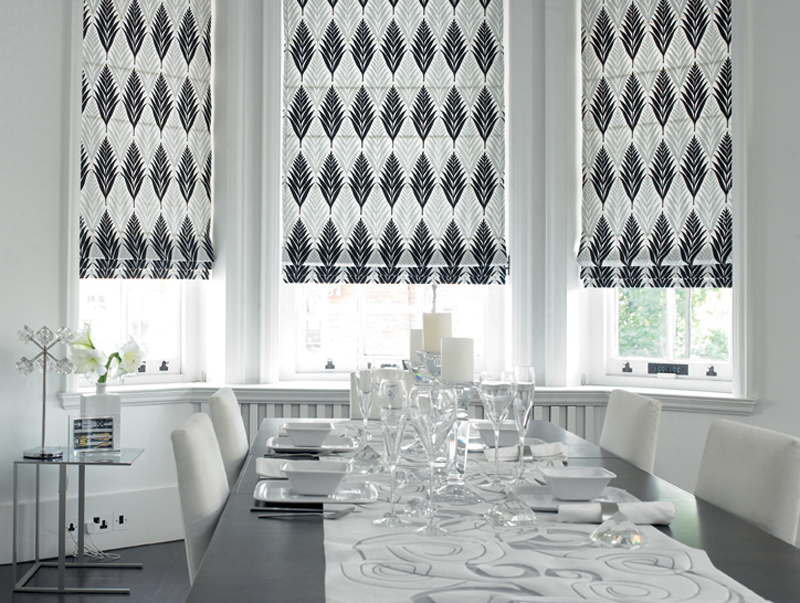 Ace Blinds are by far the most competitvely priced in Leicester, coupled with a vast variety of designs and styles. 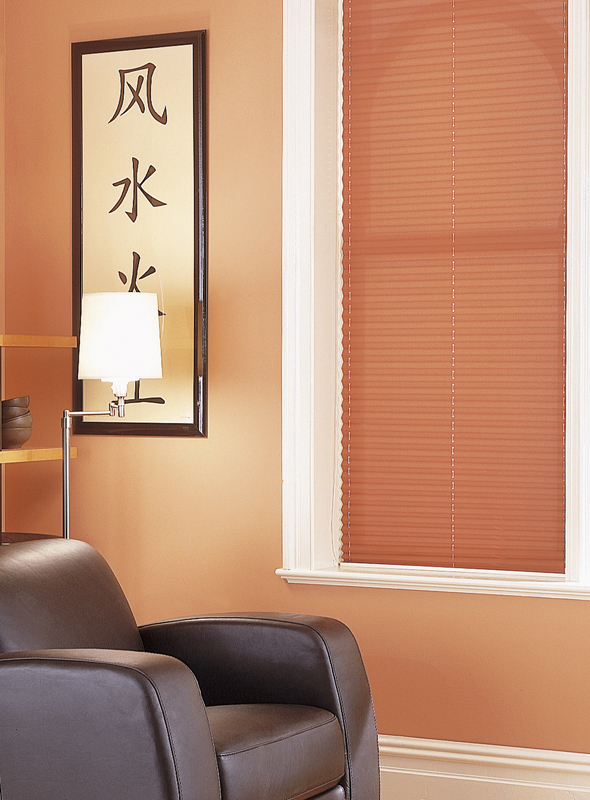 I got quality blinds efficiently and at a great price!...read more"